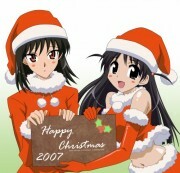 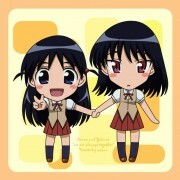 Browse School Rumble Gallery: Recent | Popular. why is she always so mad in the anime. 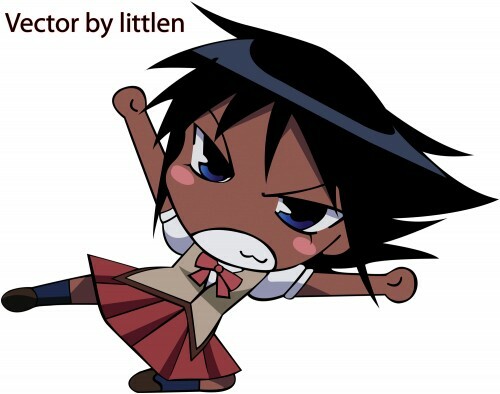 Yeah if she could defeat ichijou whats next?